Timing belt is always properly tensioned* for less wear on gears, and water pump. Active belt management and real dampening lets the engine run more smoothly and keeps the cams better synchronized. Never needs 'retensioning'. Uses stock timing belt cover (photo). 87-95 can use a much less expensive 78-86 water pump (928 106 015 22). Installed on thousands of Porsche 928 engines since 2006. 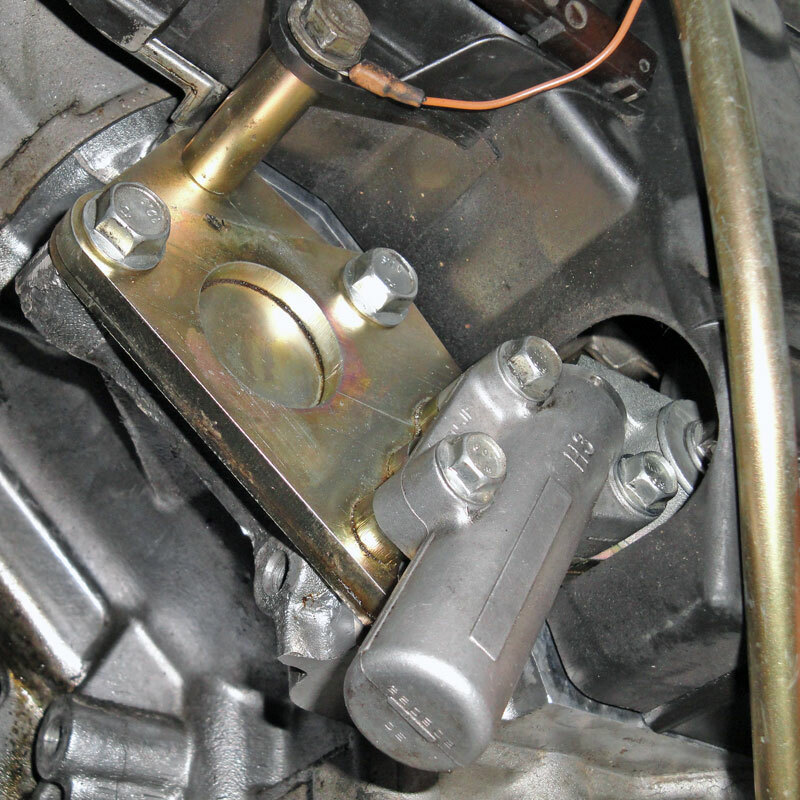 Sprung/oil dampened tensioner, large steel bushings at all pivots. 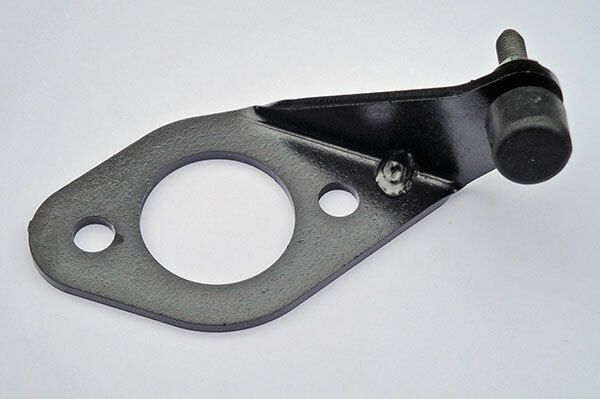 Pulley is one huge bearing with a machined flat surface. Components were originally designed for a 105k mile/170k km service interval (but Audi water pumps did not last that long). 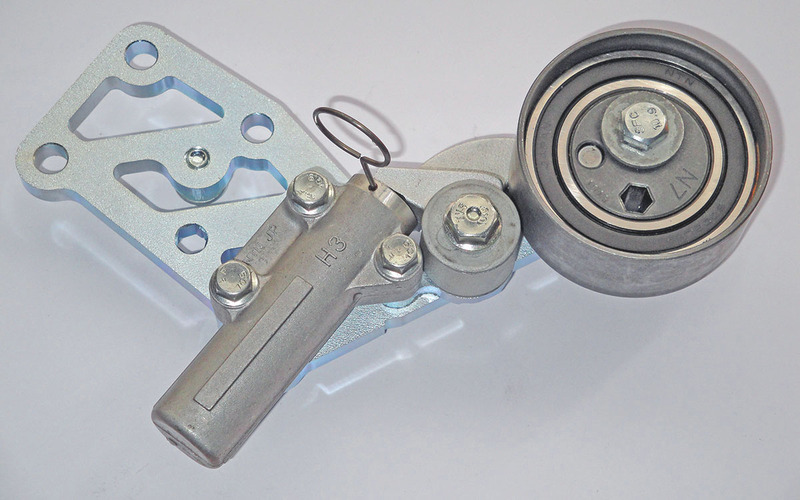 Audi sourced tensioner/damper lever and pulley have been used on hundreds of thousands of engines, with millions of miles driven. The stock 928 timing belt management system cannot extend to take up more belt than where it was set initially. It can only retract slightly when heated by the engine - if there is still oil in it! 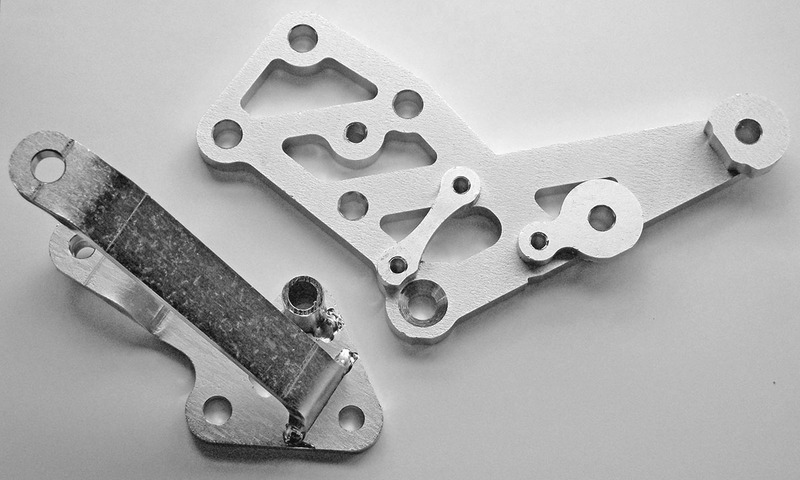 When the belt is stretched after it's initial installation, or when accelerating, at high rpms, or when the engine is cold, extra belt stacks up between the crank gear and the 1-4 cam gear and flaps, uncontrolled by the stock tensioner pulley. 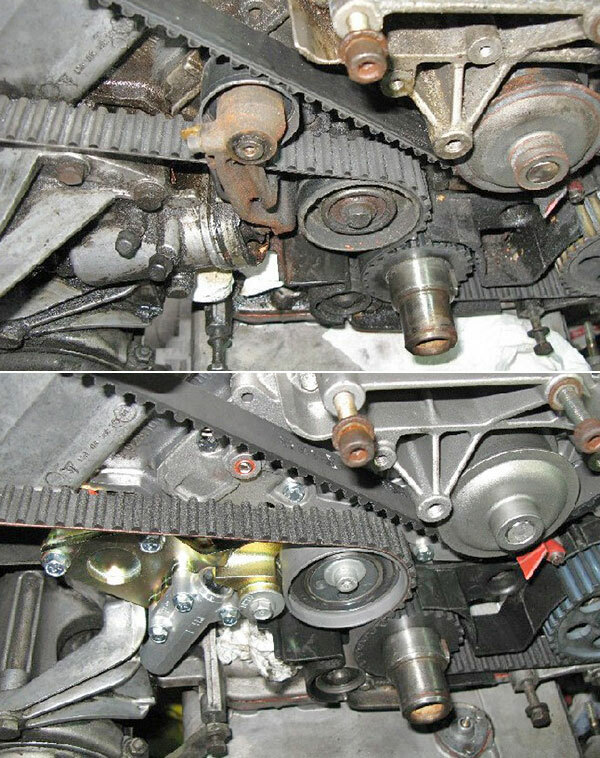 Unnecessarily high timing belt tension is specified to try to limit this flapping of extra belt by prestretching the timing belt (like a rubber band), but this puts more stress on the water pump bearings, increases wear on the (very expensive) cam gears and timing belt, and wastes horsepower. As static tension can only be set so high, guide pulleys are employed as a last resort to keep a loose belt wrapped on the crank gear, and from hitting itself. 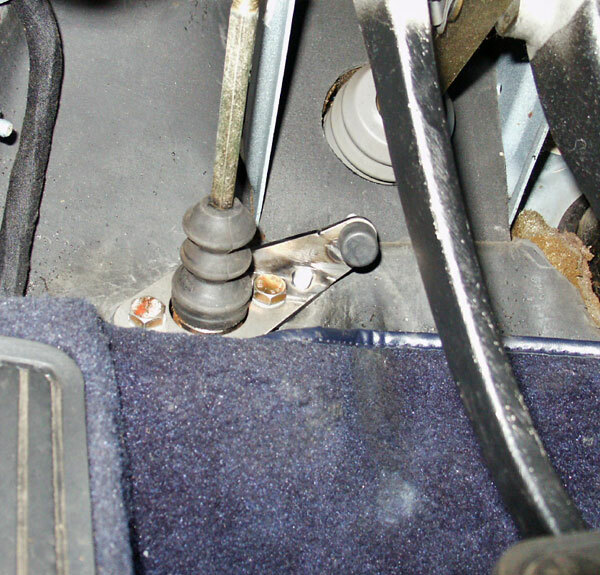 Porsche engineers were so unconfident in this system that they developed a tension warning system for it. The only one on any car! Note, however, that a 3-minute delay is incorporated into the system at startup so that the driver is not bothered by frequent low tension events when starting a cold engine. Positive, repeatable, clutch action for faster, more precise shifting, plus less wear on syncros, master cylinder and thrust bearing! Replaces trim piece. 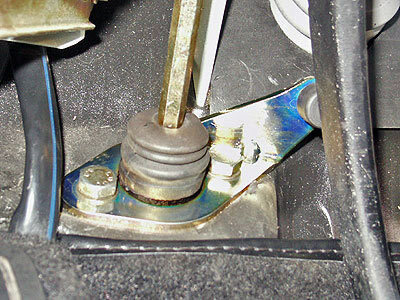 Adjust stop out until shifting is not as smooth, then back in until it is, plus a turn or two. 81-95 LHD with manual transmission, only. Especially 87-95 single disk clutch.